Just because summer is almost over, doesn’t mean there never a season to achieve beach curls. 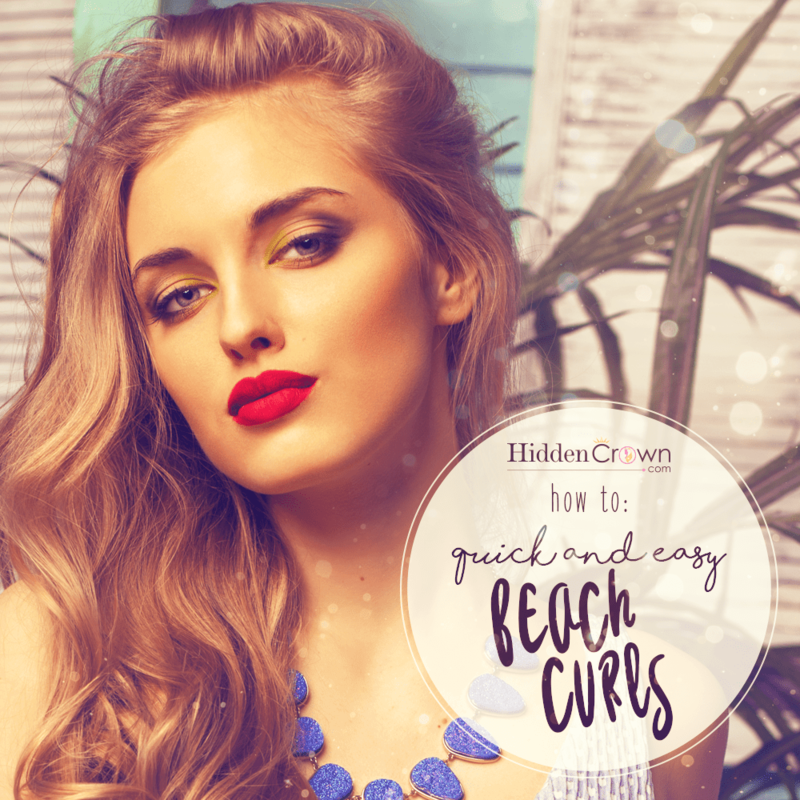 Here is a quick tutorial we created on our main channel, Hidden Crown Hair Extensions, to achieve quick and easy Beach Curls! Don’t forget to leave your review on our website, Facebook, or Instagram!